There are many tactical knives out there today that promise good performance even when it comes to heavy duty applications. 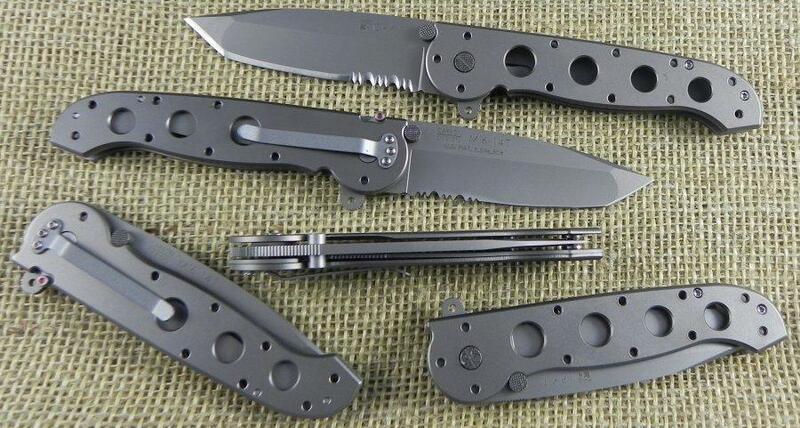 I have researched about them and if I am to pick one that will stand out from among the rest, it would be the Benchmade Contego Knife. In fact, I did not just read about it, but I also bought one to be added to my ever growing collection of tactical knives. 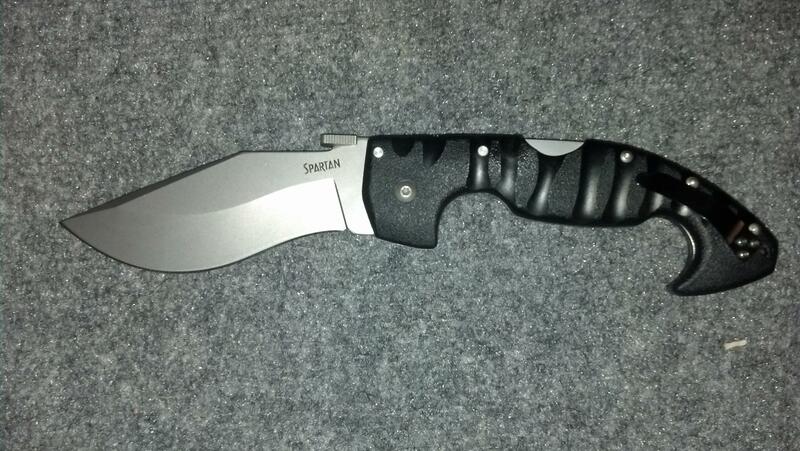 From what I have known so far, this is the tactical folding knife that I have right now. I can also attest that it is not just for show but is field tested and will deliver when put into use. I have used mine in more than one occasion and everytime, I feel proud that I do own a Benchmade Contego Knife. 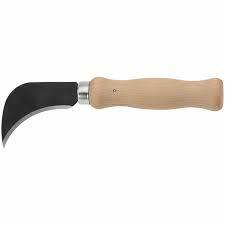 I used it when I was in camping together with my friends and when I went on a little hiking adventure. There was also one time when I needed to break a glass window and the knife came in handy because it has added features that make it very useful. Overall, I can say that I made a good decision in buying this from an online shop and I can pretty much tell that it is worth the money. 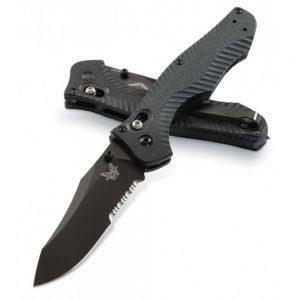 What makes the Benchmade Contego Knife useful is its reverse Tanto blade style. The blade material is CPM-M4 steel and is 3.98 inches long. Considering its small size, the reverse Tanto style compliments the whole item, giving the user a lot of options on how to use the knife. 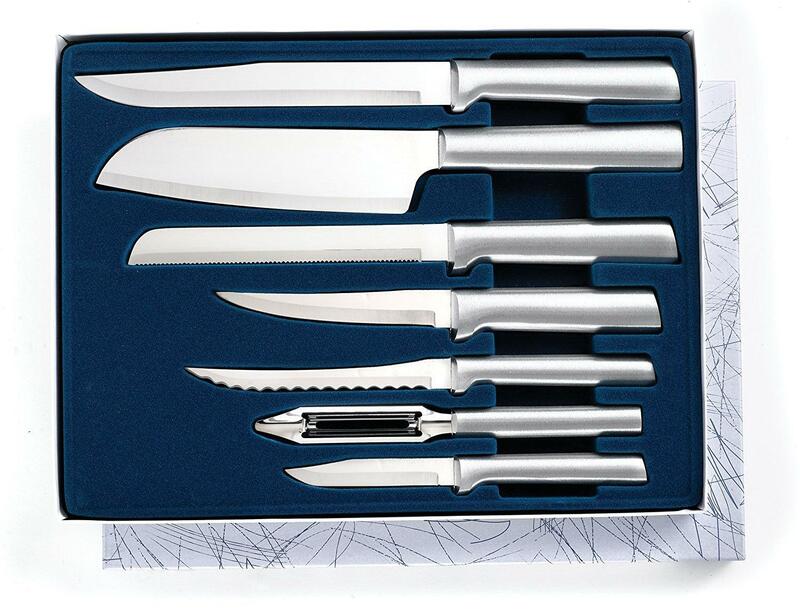 The knife is foldable and thus comes with a locking system. Most foldable knives have problems in this aspect. There were instances when the lock failed and caused users to be cut accidentally. 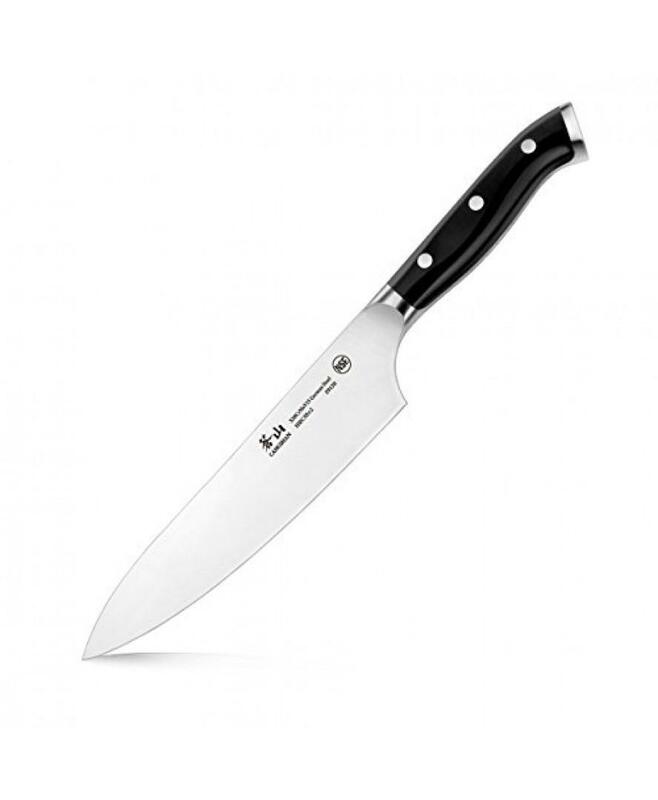 Producers of this particular knife took this into consideration and used the AXIS locking mechanism. It is known and proven to be one of the most secure and safe locking system in knives industry. Tactical knives should be durable and tough because they are used in a different kind of environment. 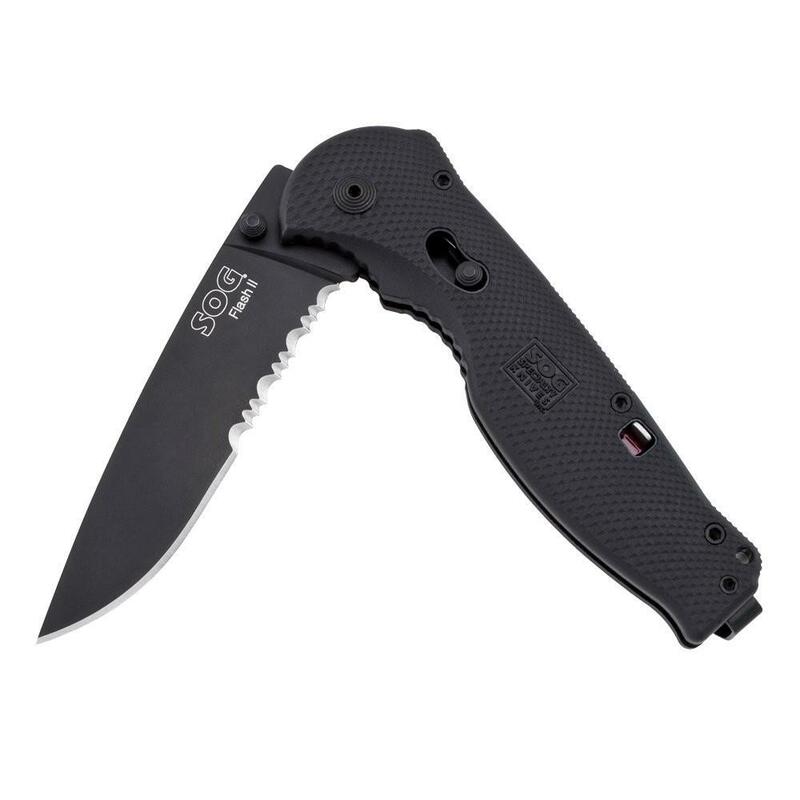 More often than not, heavy duty applications need tactical knives. The Benchmade Contego Knife has been proven to have a blade and handle that can handle too much pressure. You should have no problems repeatedly using it. The 73 reviews about the Benchmade Contego Knife revealed that it has an average rating of 4.8 out of 5 stars. 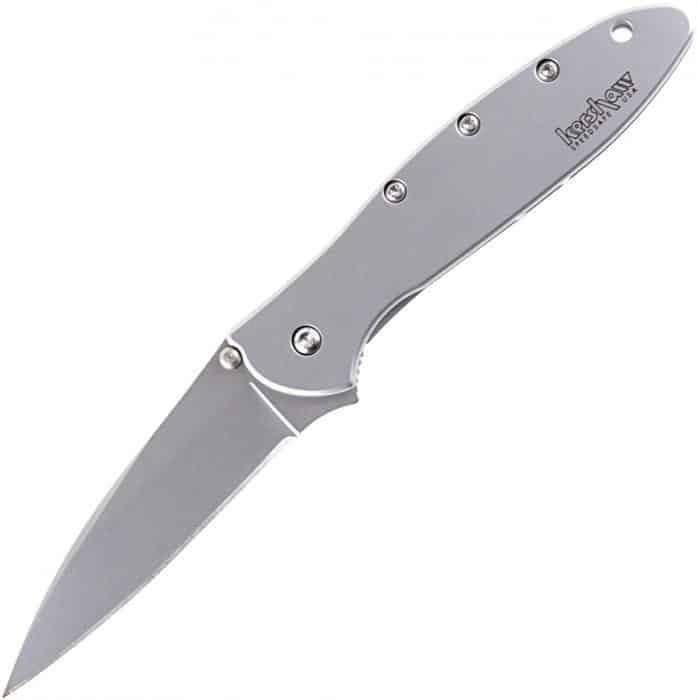 Many of the verified users loved the sharpness of the blade of this knife. Its lock system was also a subject of praises because it is easy to use and provides safety all the time. The idea of this item having a pocket clip was also inviting among the users. 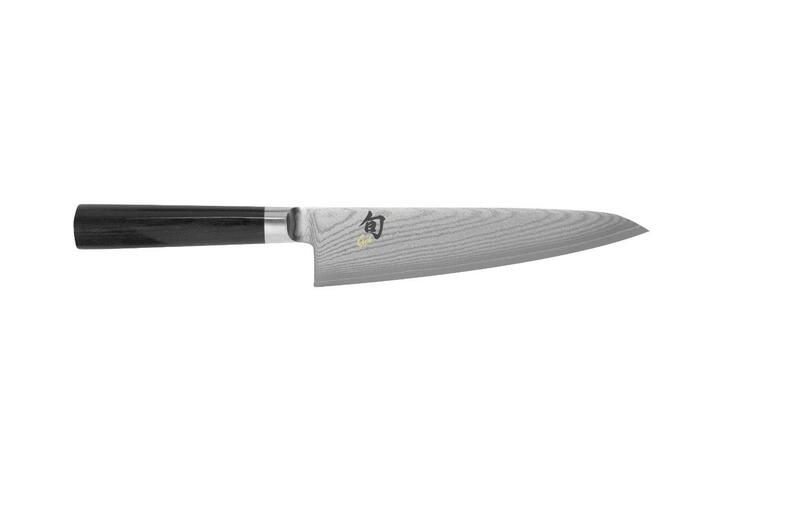 This is a knife that is worth your money. In fact, I can say that this is a very good investment for you to make. You will never be disappointed with this item and sooner or later, you’ll realize that you made a smart choice of buying one for yourself. As for me, I personally recommend this to you as well.